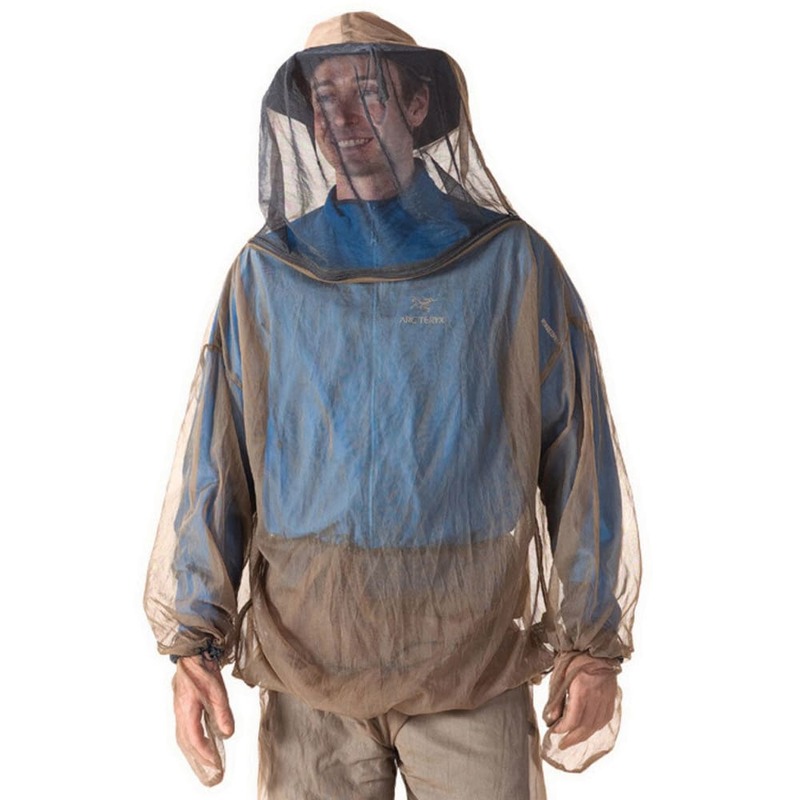 A superior bug protection system for any outdoor activity. Very compact and lightweight because we use ultra-fine 100% No-See-Um mesh. (Also available in an Insect Shield® Permethrin treated model.